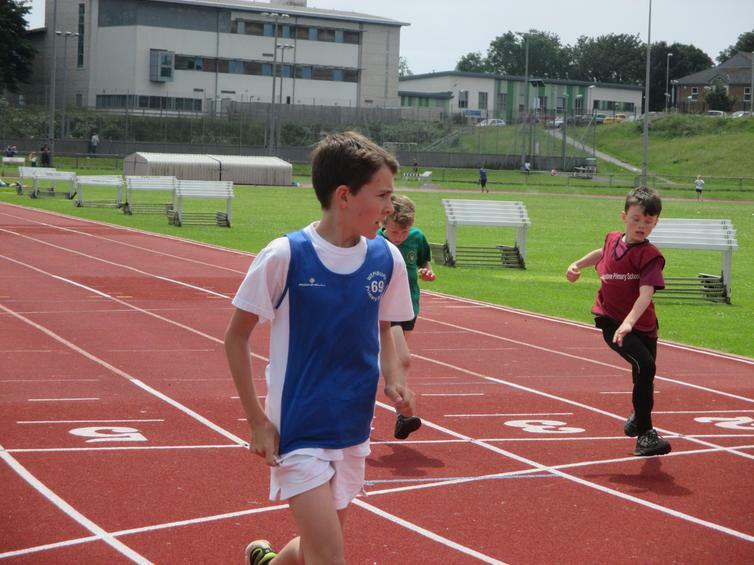 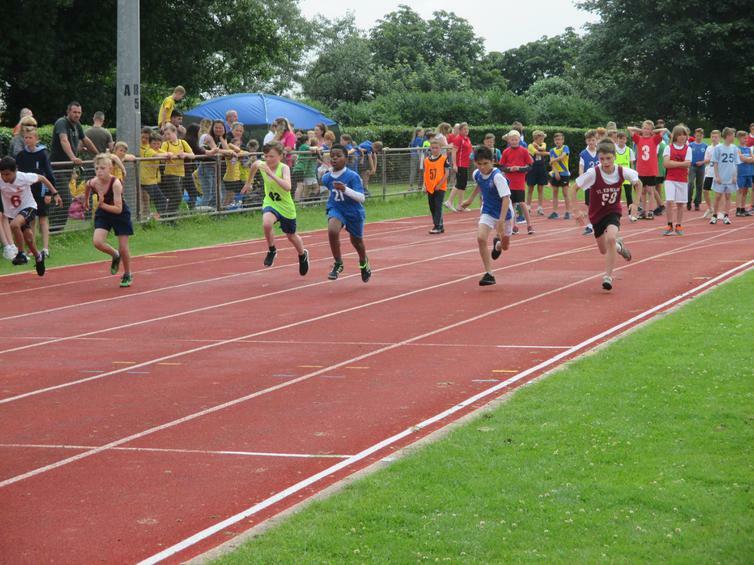 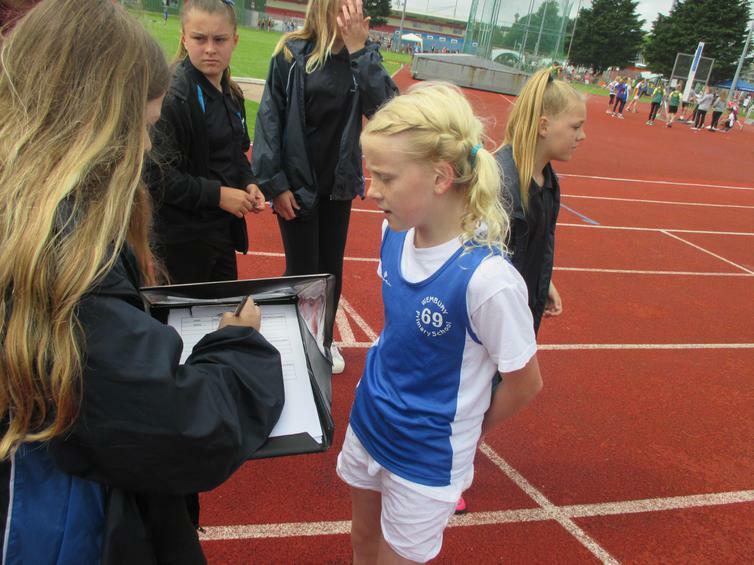 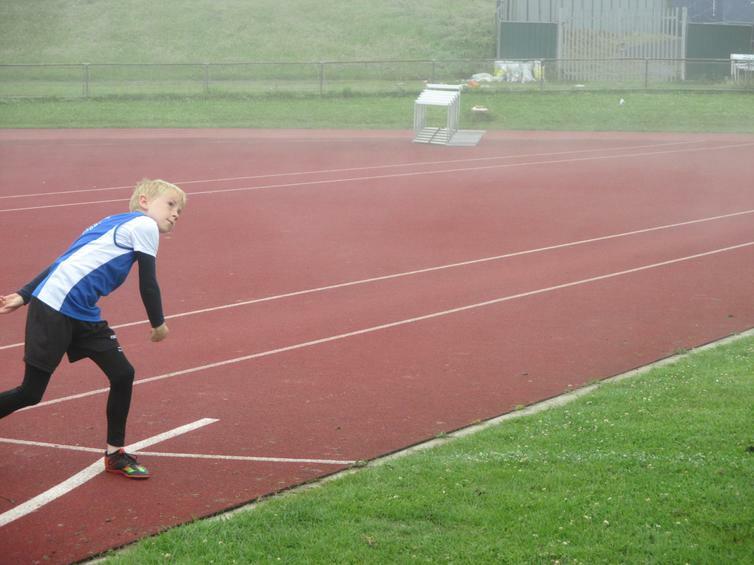 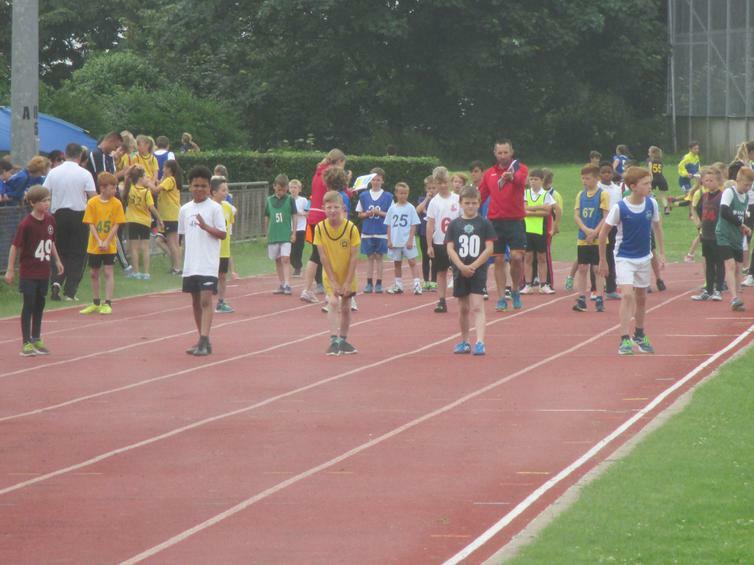 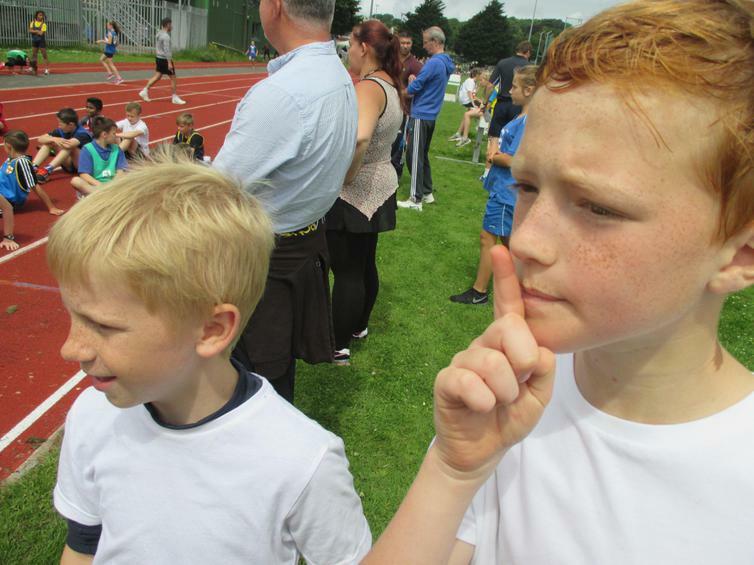 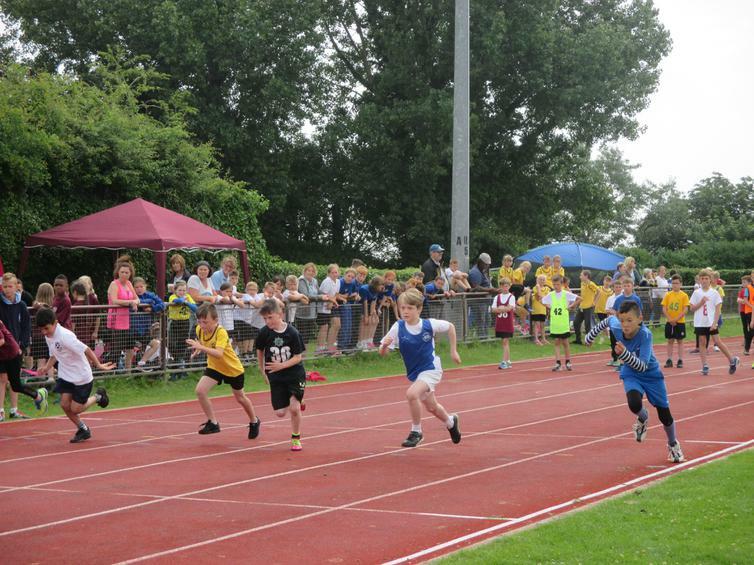 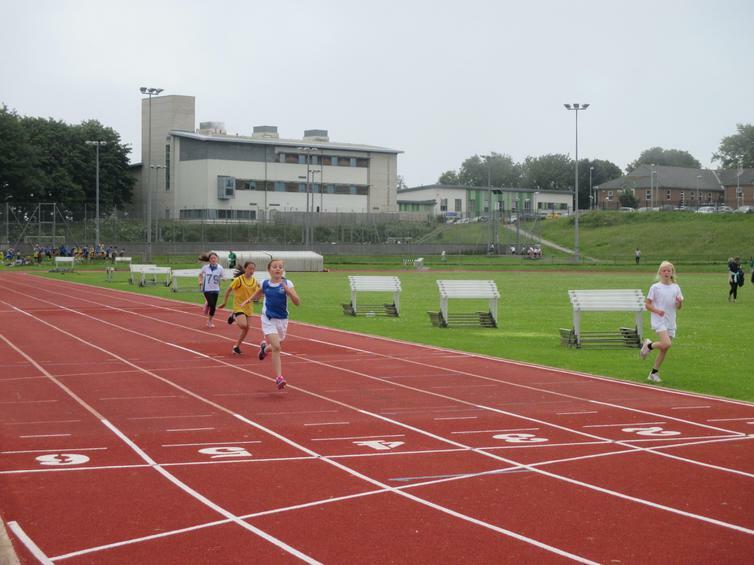 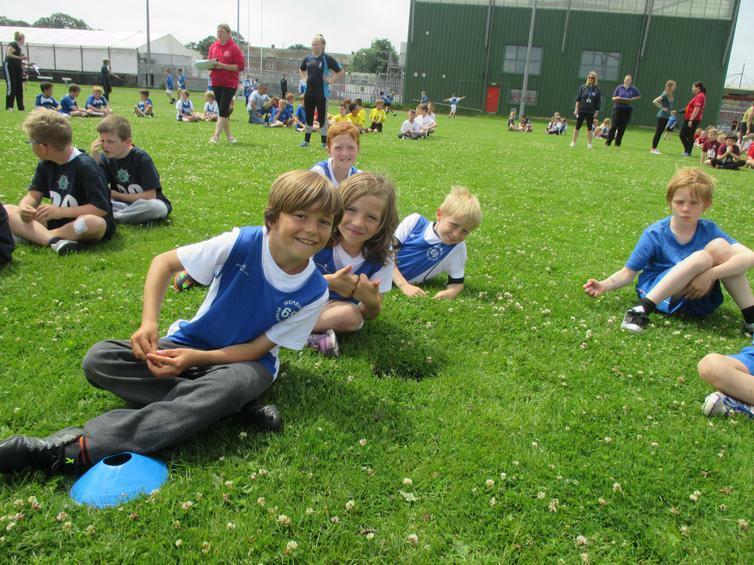 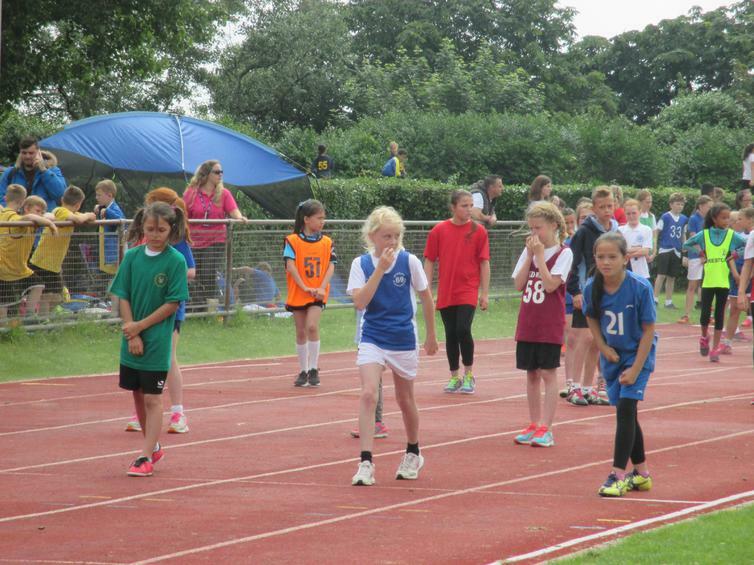 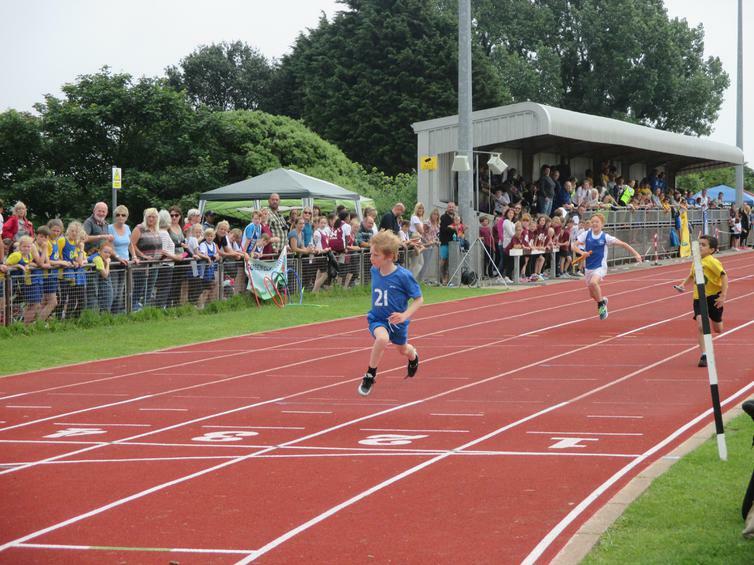 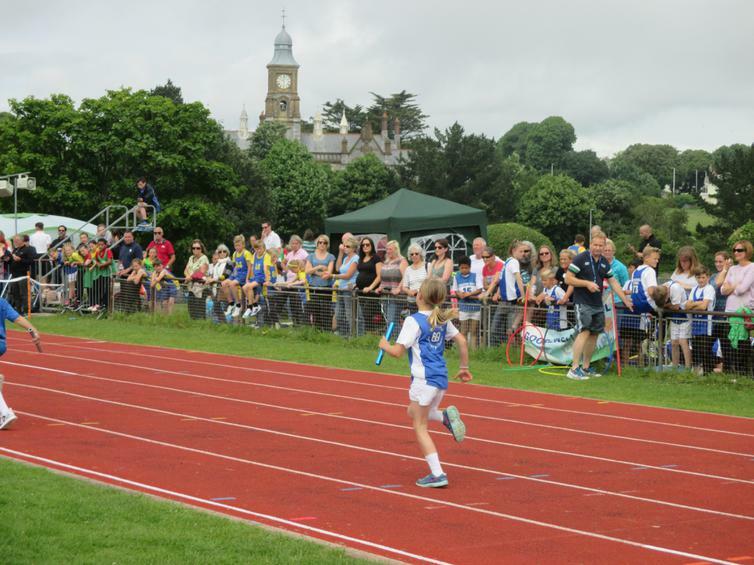 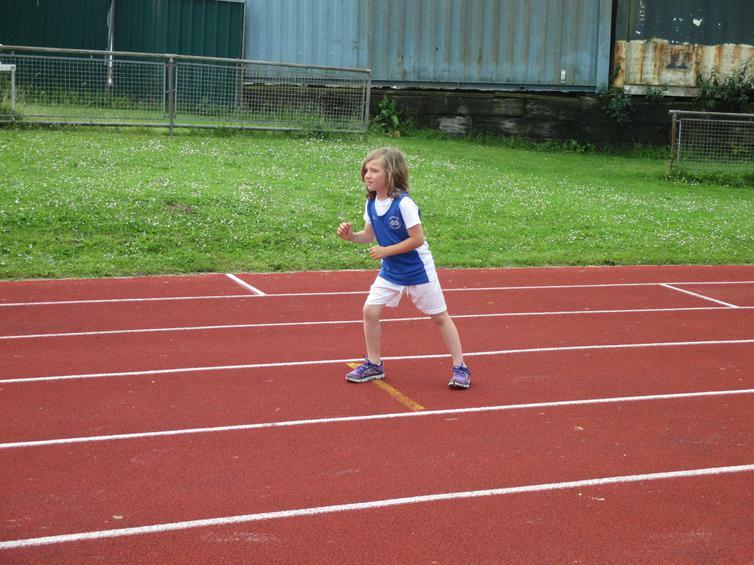 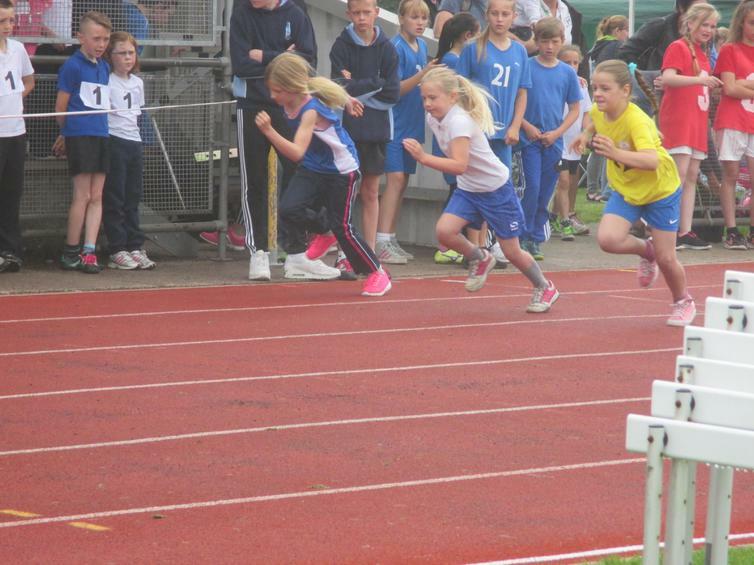 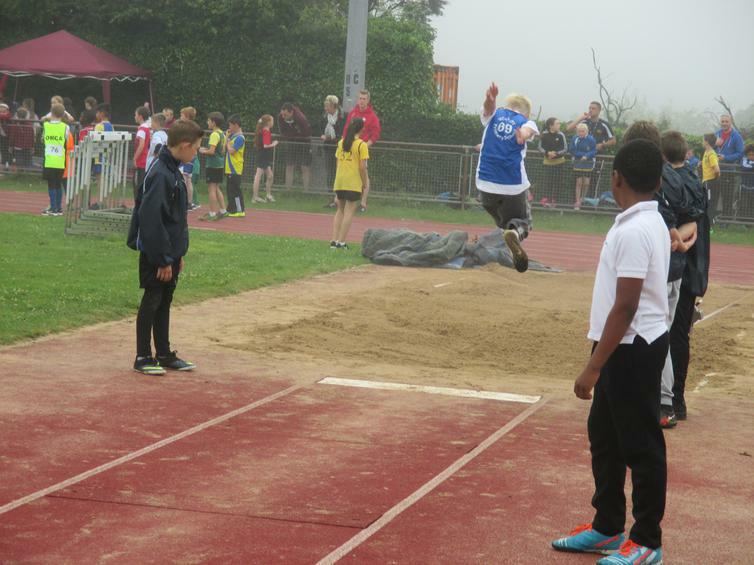 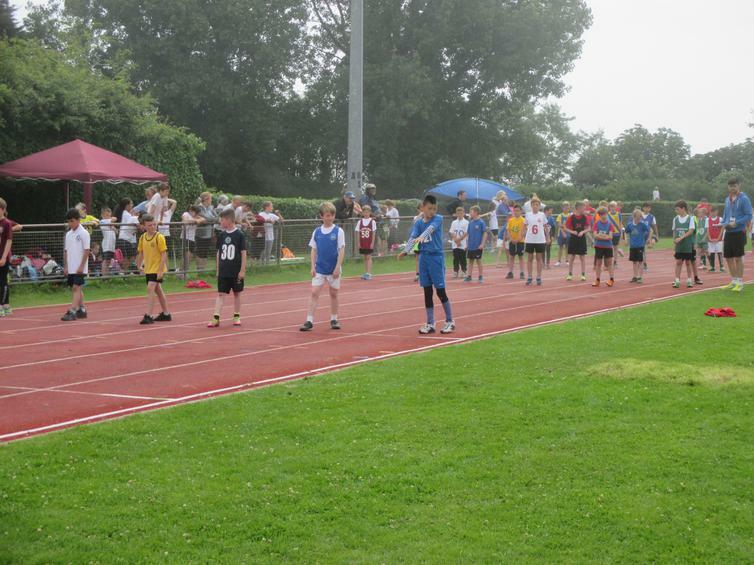 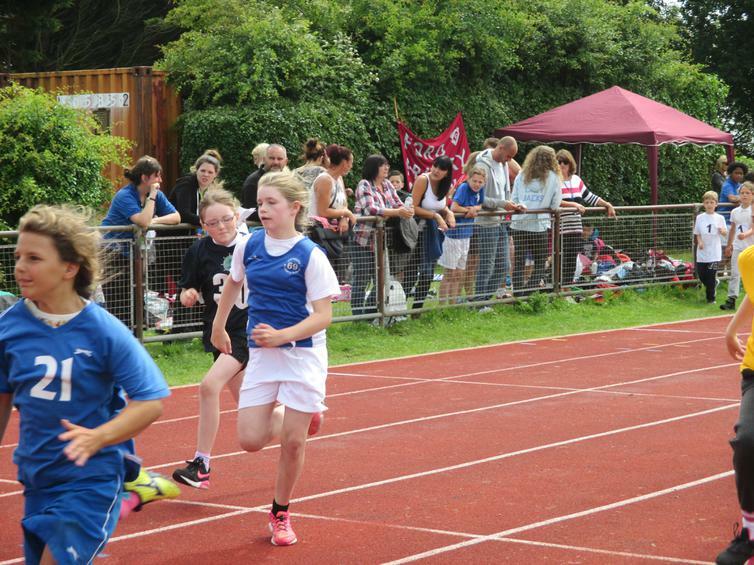 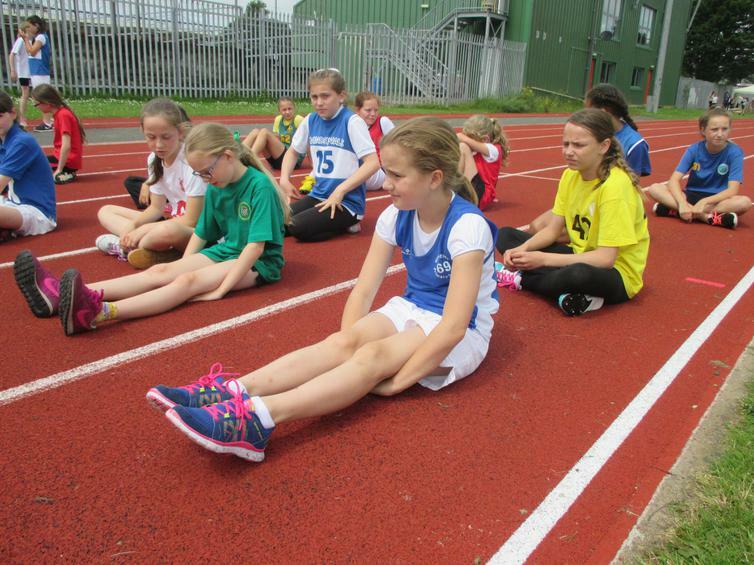 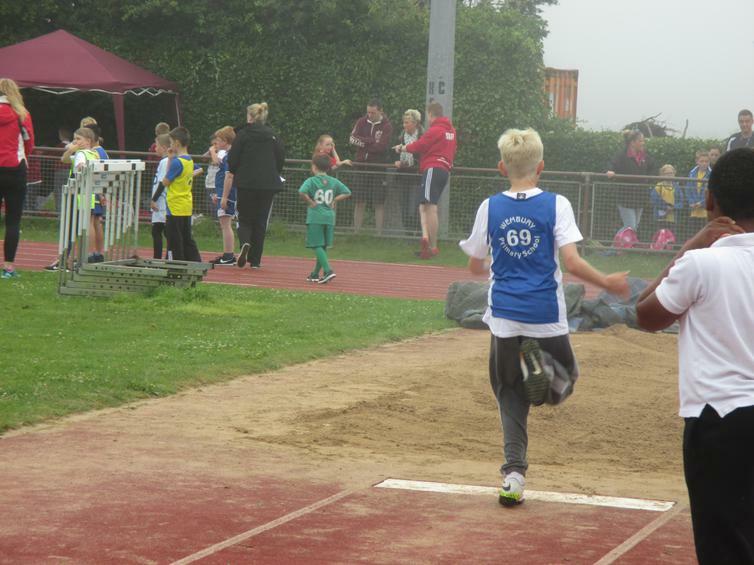 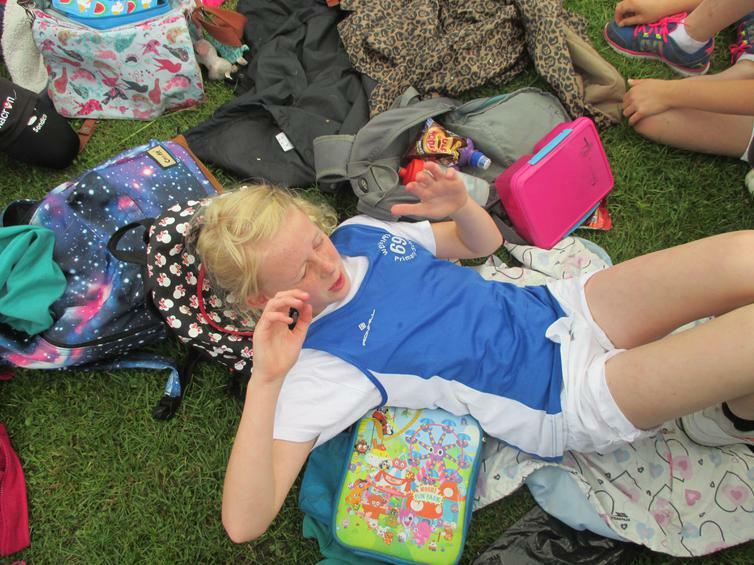 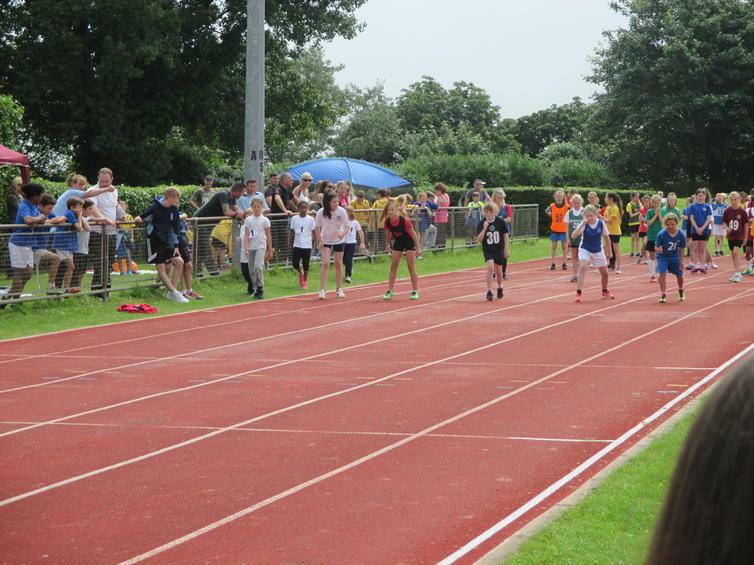 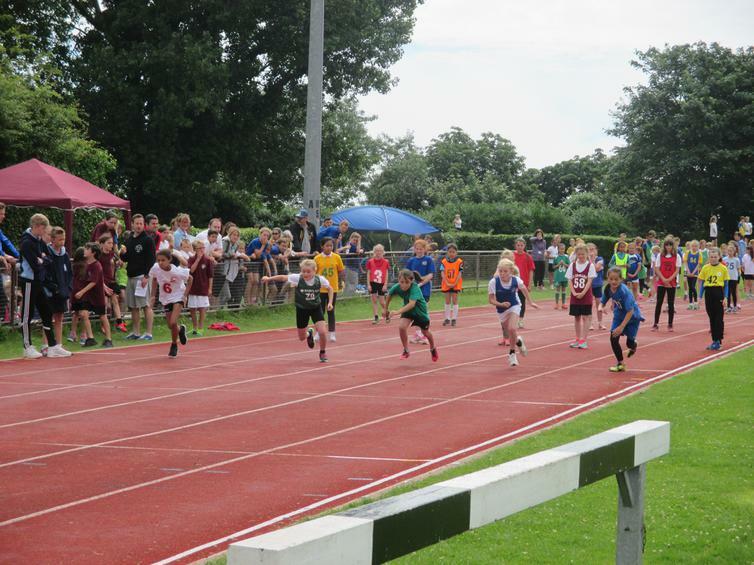 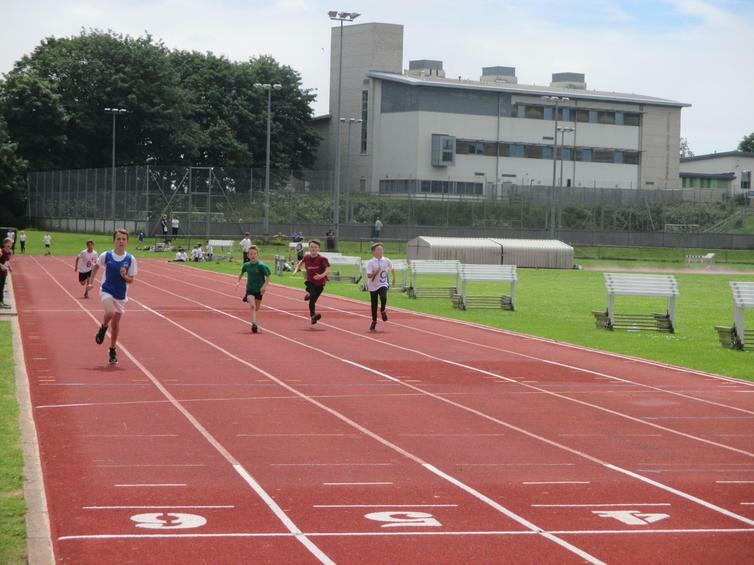 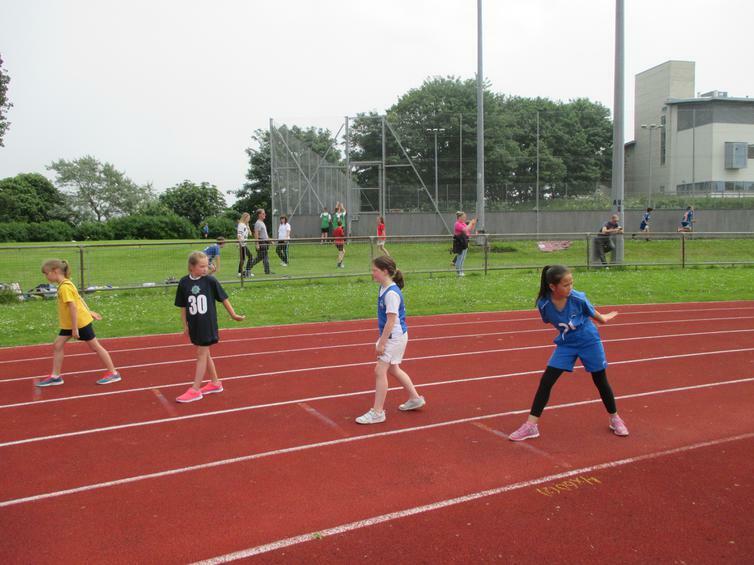 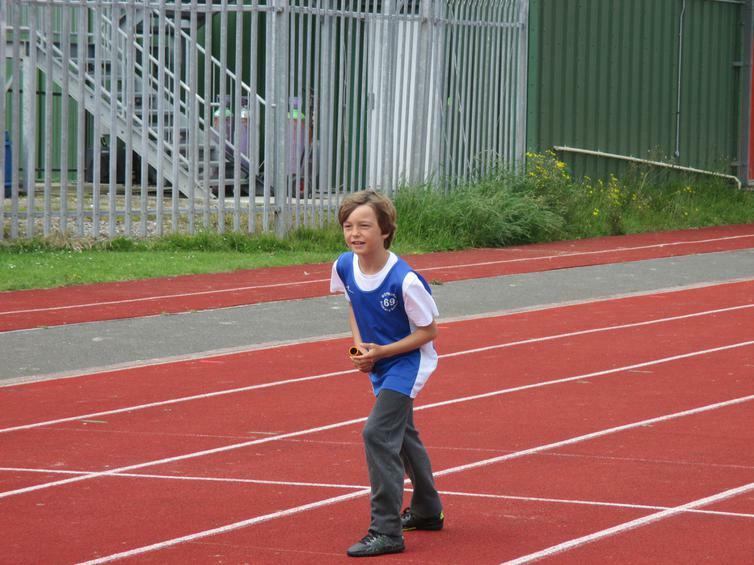 The KS2 athletics team had another successful day at the annual Brickfields athletics event. 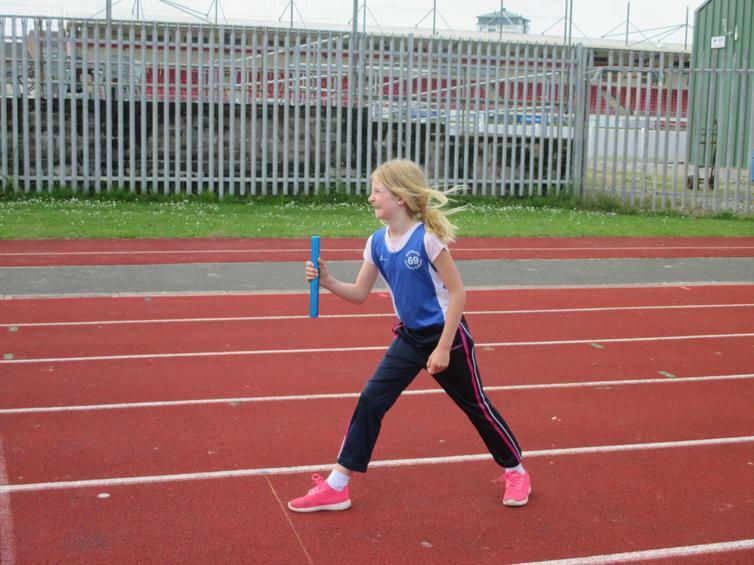 The children represented the school brilliantly and worked extremely well as a team - our practice with the batons definitely helped for the relay races. 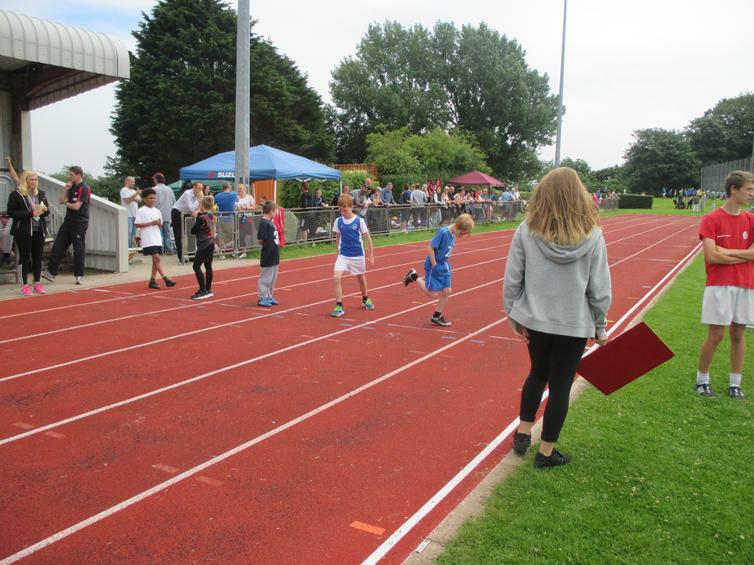 All children performed exceptionally but there were a few performances that should be highlighted. 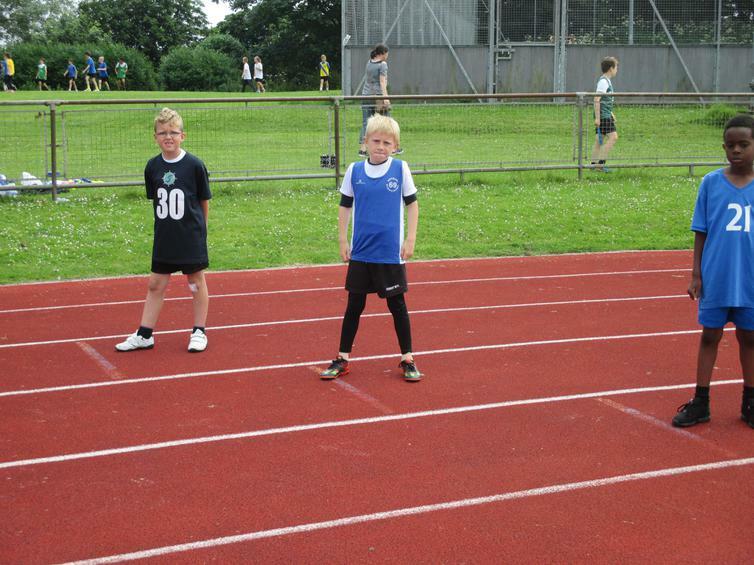 Lewis Cooksley and Alana Towle both finished in 1st place in the year 5 80m finals!! 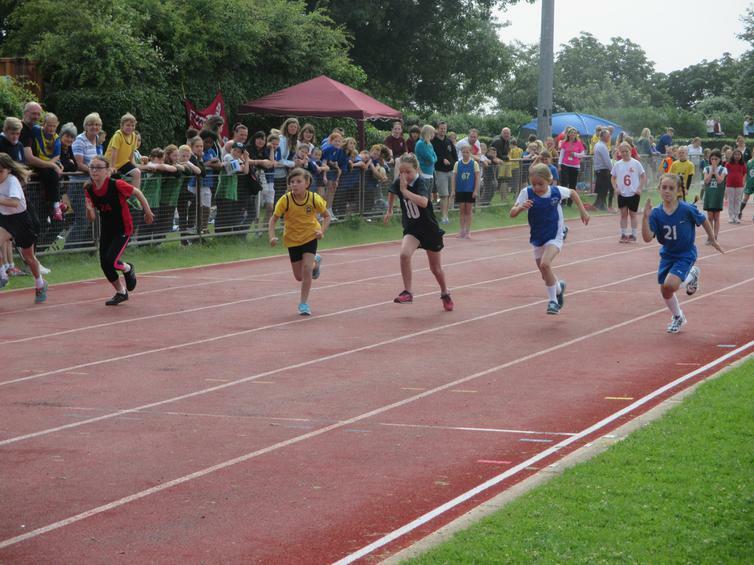 Ruby Core finished in 3rd place in the year 3 60m final! 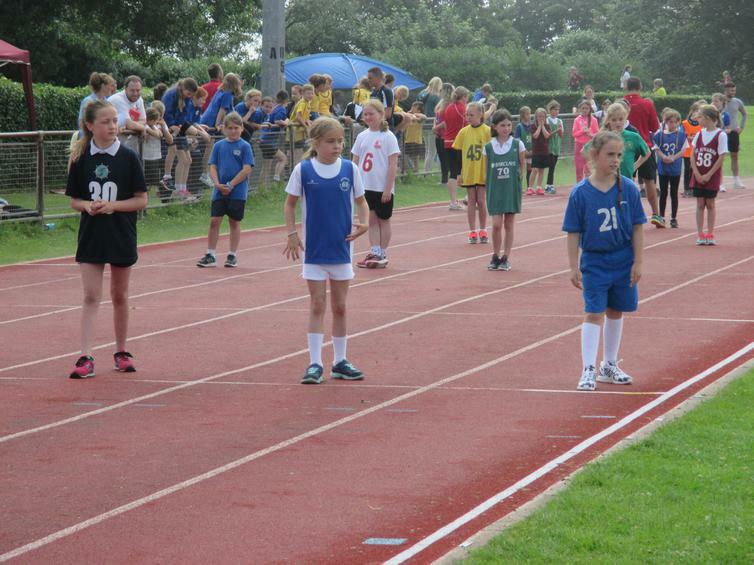 The Year 3/4 girls relay team finished 2nd in the 4 x 60m relay final! 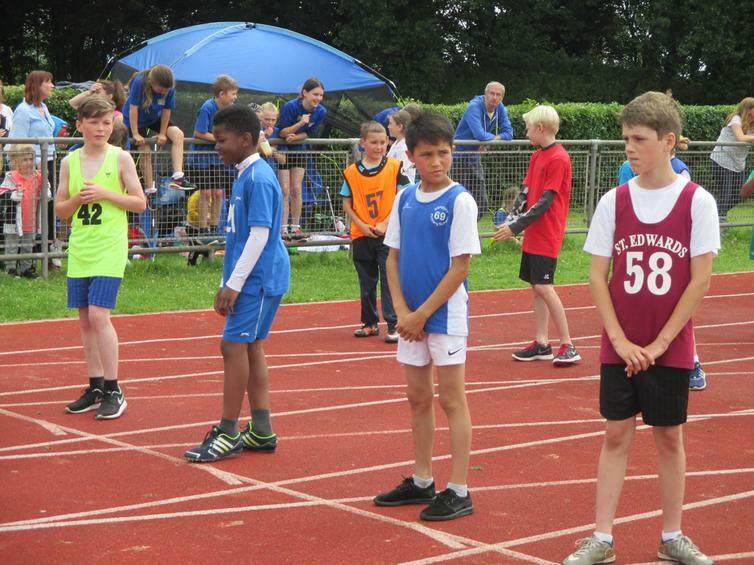 The Year 5/6 boys relay team finished 3rd in the 5 x 80m relay final! 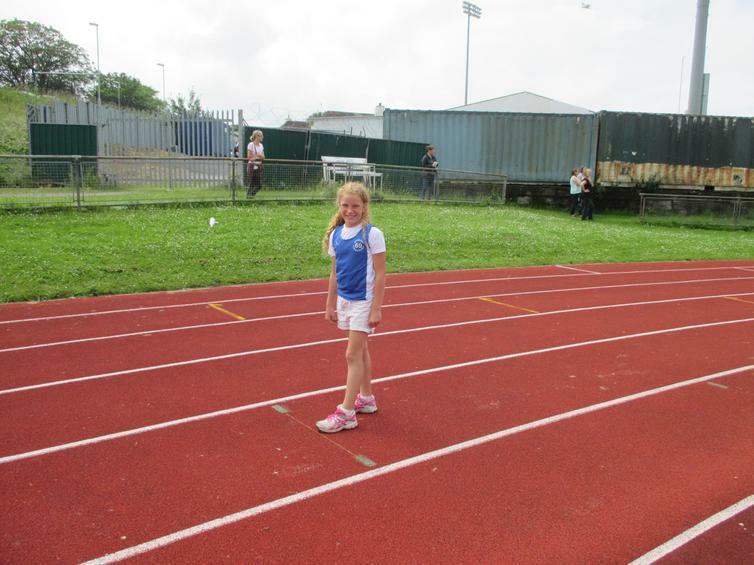 Well done to all children that took part.